The Italian author, Carlo Lorenzini, took the name of his mother’s village as his pen name, Collodi. Early in his career, he wrote satirical articles and plays. After translating some children's stories for an Italian publisher, be began to write children’s stories for publication in magazines and as books. From 1881 to 1883 he wrote the stories that make up The Adventures of Pinocchio. They appeared as installments in a magazine for children called Giornale per i bambini - Magazine for Children. After the last installment in 1883, all the installments were collected together in a book which has become the third most popular book ever written. In case you don't know, it is the story of a wooden doll who comes to life. "What shall I call him?" he said to himself. "I think I'll call him PINOCCHIO. This name will make his fortune. I knew a whole family of Pinocchi once--Pinocchio the father, Pinocchia the mother, and Pinocchi the children-- and they were all lucky. The richest of them begged for his living. After choosing the name for his Marionette, Geppetto set seriously to work to make the hair, the forehead, the eyes. Fancy his surprise when he noticed that these eyes moved and then stared fixedly at him. 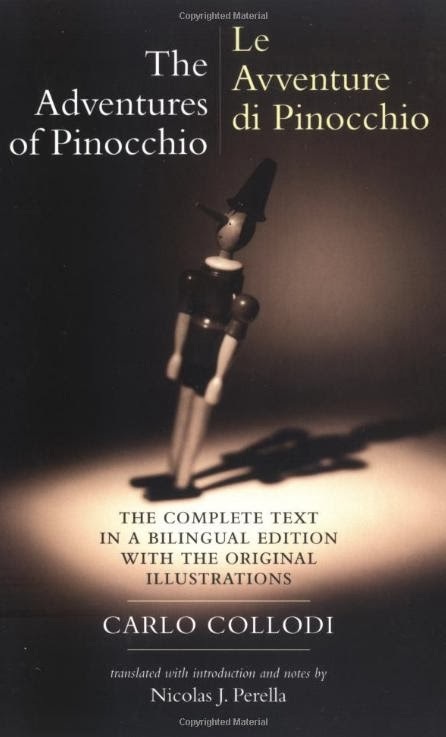 The Adventures of Pinocchio has been translated into over two hundred languages. It has been called a manual for childhood, and it has proven to be a manual that can easily cross cultural divides. But be warned: the story was written in a different time, so there are parts of the work that focus on the harsh realities of that period (1880's) which no longer apply to the lives of most children in the West today. Carlo Lorenzini died seven years after the publication of the first edition of The Adventures of Pinocchio. By then, the book had entered into it's fifth printing and it has never been out of print, somewhere in the world, since. The text is in the public domain. I've created a free pdf e-book, with pages in landscape with an enlarged text size. I've also added over 250 illustrations to the book. It is free from Italophiles.com (Candida Martinelli's Italophile Site), my Italian culture website. 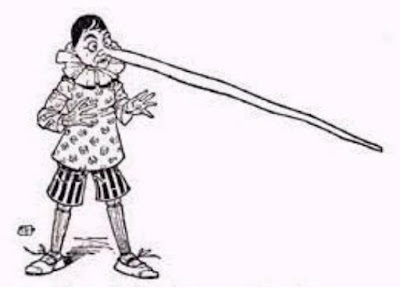 I have a Pinocchio page on the site with more interesting Pinocchio links. And you can view the first 3 chapters of the illustrated e-book on-line at the site. 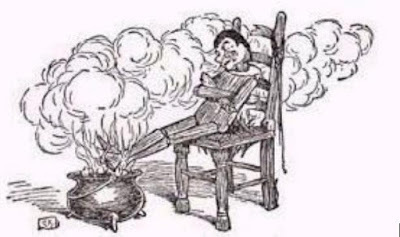 You can also download free Pinocchio e-books in various formats from Project Gutenberg, the grand-daddy of free e-book sites. 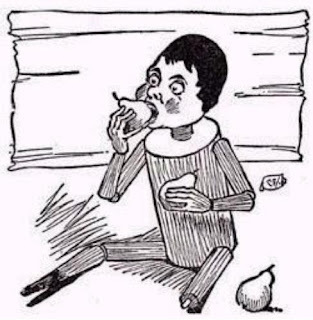 And Project Gutenberg also offers the original Italian Pinocchio and the English Pinocchio as free audio books. If you wish to purchase a printed book of the Pinocchio story, I've collected together here a selection of books from Amazon.com. The story of Pinocchio has been adapted to film several times. Here is the trailer for the live-action film starring Roberto Benigni. Here is a small selection of Pinocchio films available for purchase via Amazon.com.